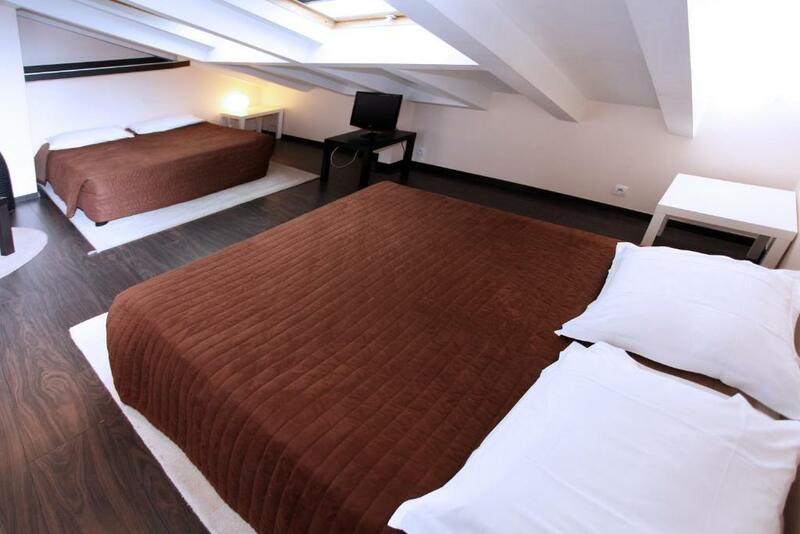 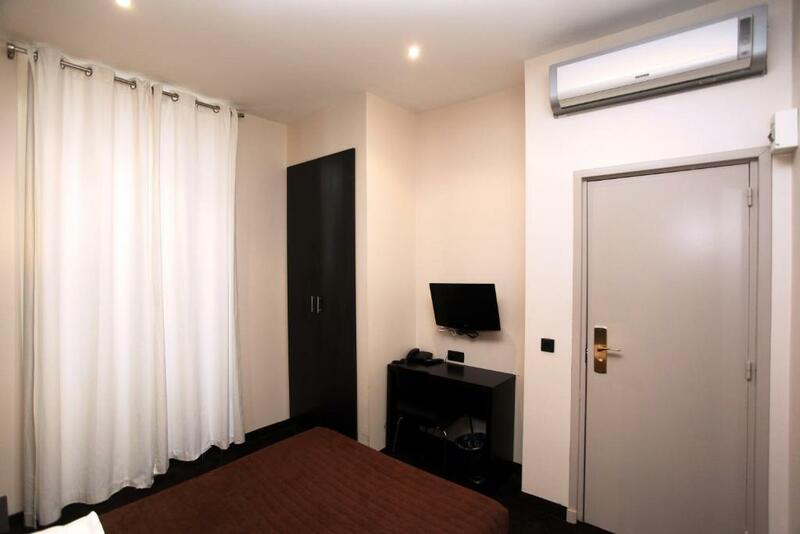 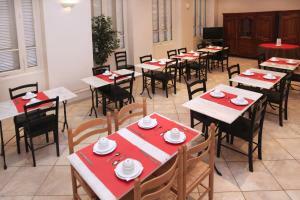 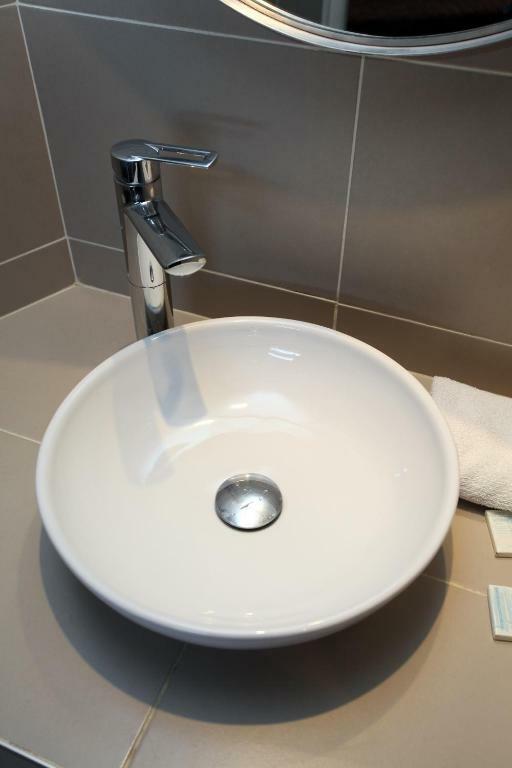 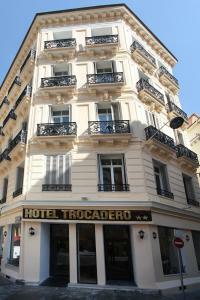 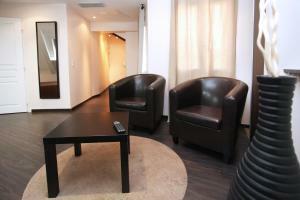 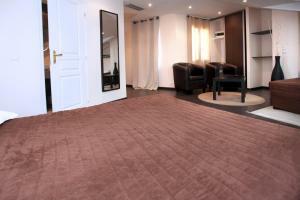 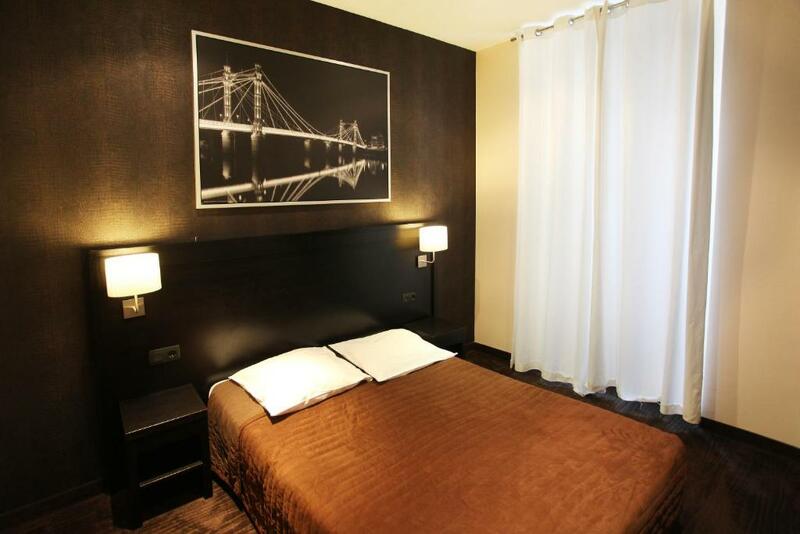 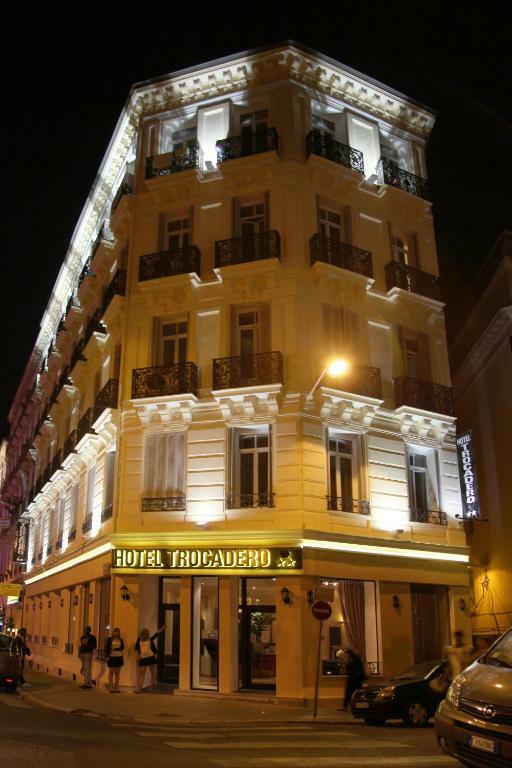 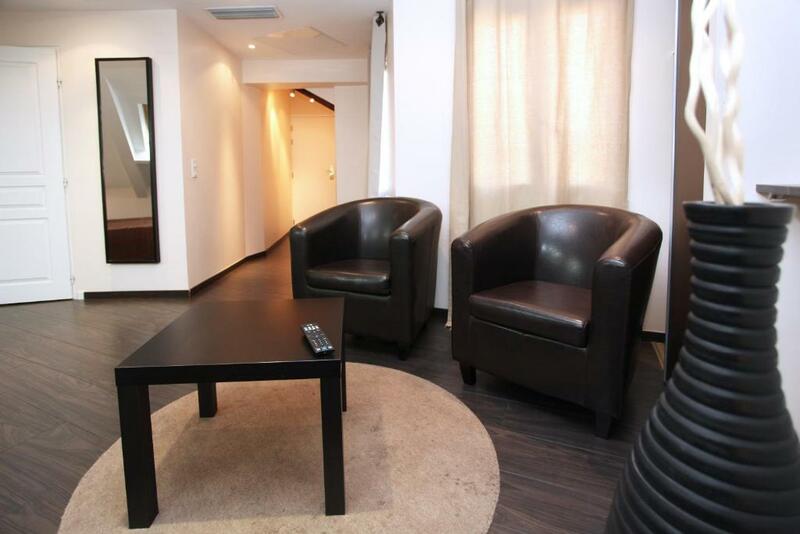 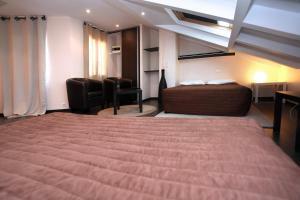 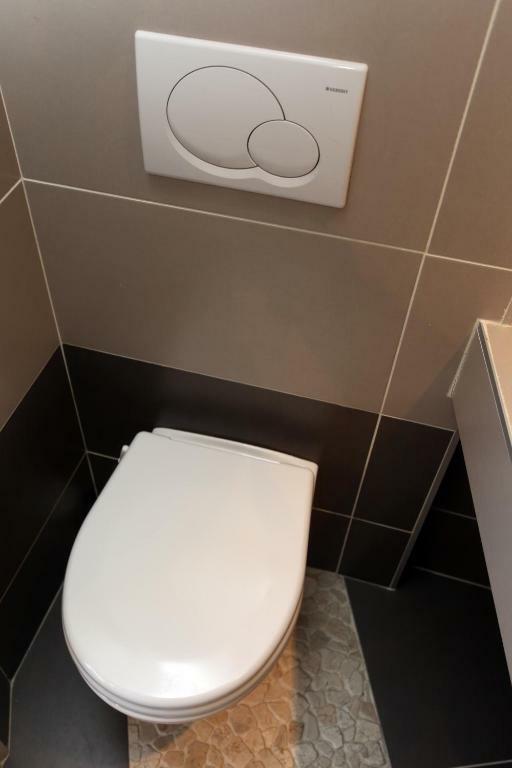 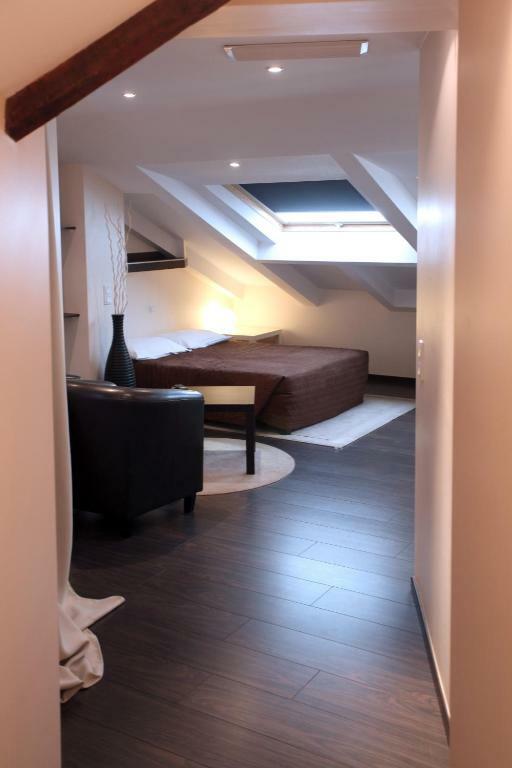 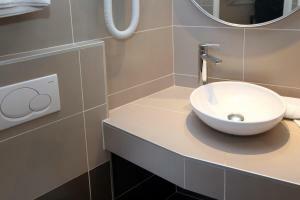 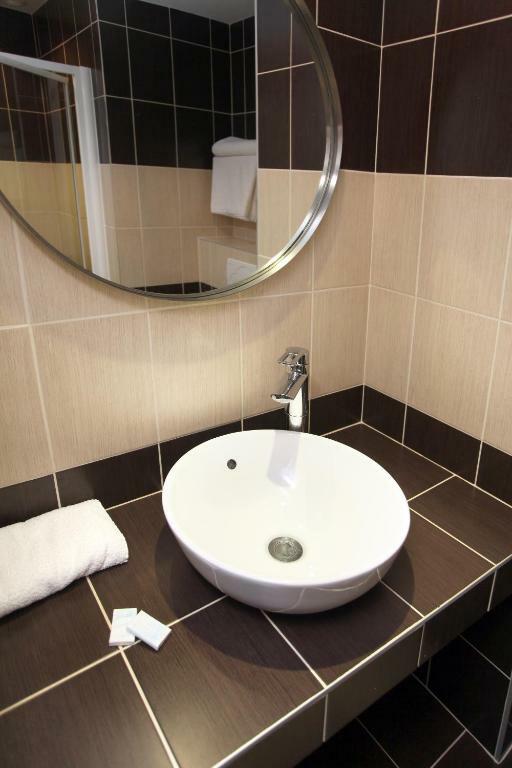 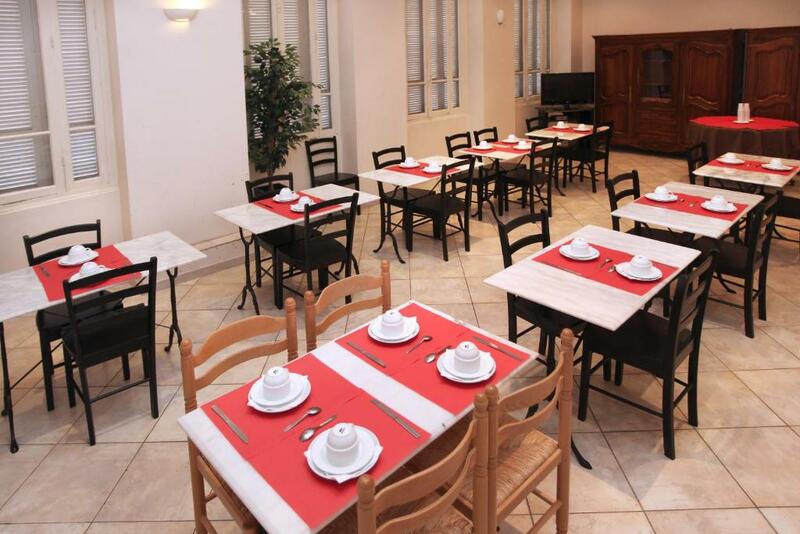 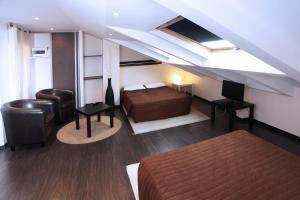 The Trocadero Hotel is located in the heart of Nice, across from Nice-Ville Train Station. Just a 15-minute walk from the beach, it offers air conditioned accommodations with a private bathroom. 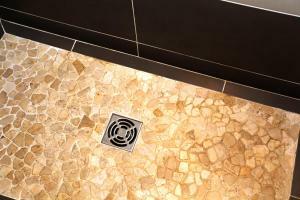 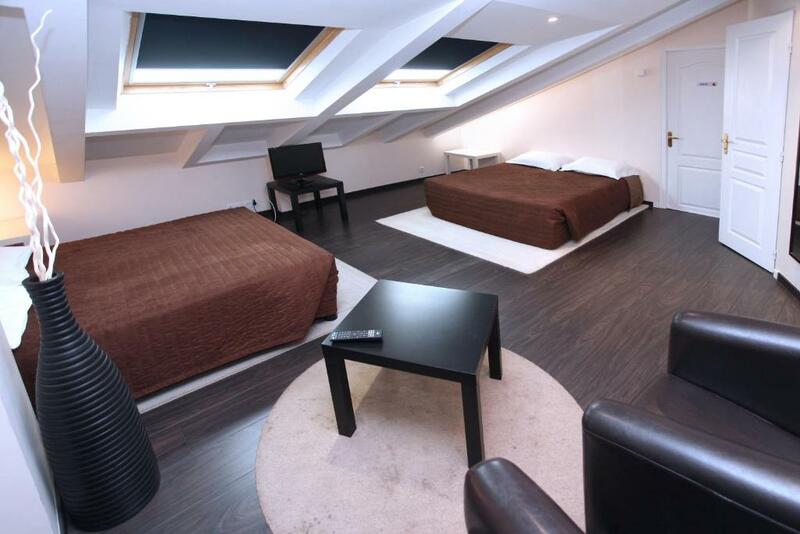 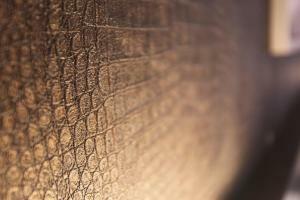 Each guest room at Hotel Trocadero is soundproofed and serviced by an elevator. 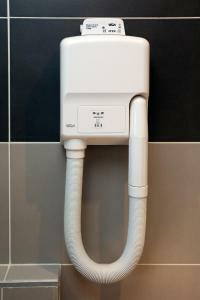 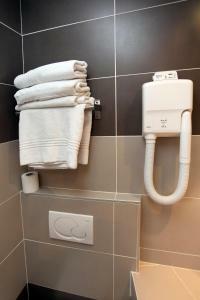 They are also equipped with a TV and a telephone. 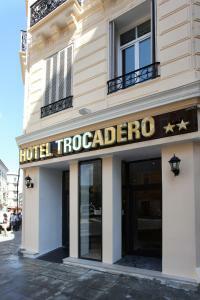 Breakfast is served daily at the Trocadero. 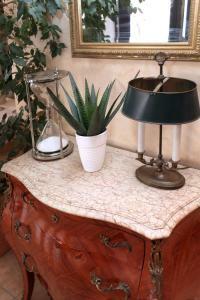 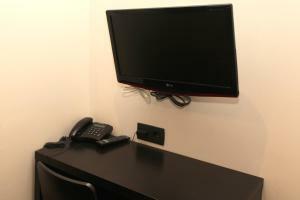 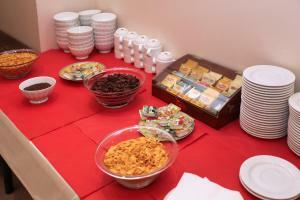 The hotel also provides a 24-hour front desk with free Wi-Fi access. 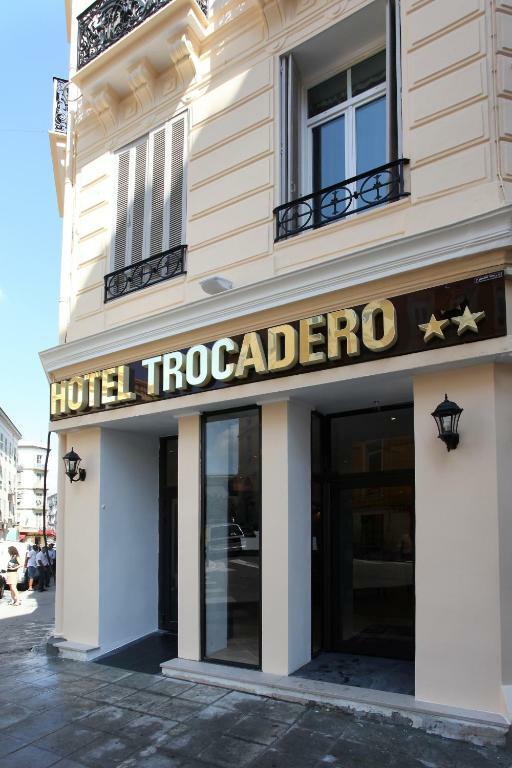 Guests of the Trocadero Hotel can visit the Promenade des Anglais and the historic district (Vieux-Nice). 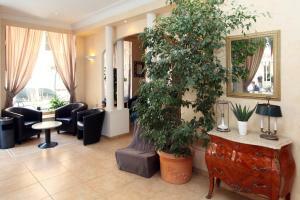 Nice Cote d’Azur Airport is just 4 miles away.